If you’re having Code 19 issues with your DVD/CD-ROM drive, don’t worry. You can fix the problem with one of methods below. 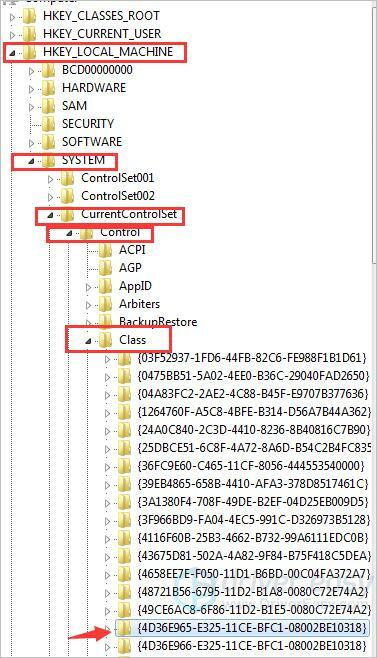 Windows cannot start this hardware device because its configuration information (in the registry) is incomplete or damaged. (Code 19). We’ve included three methods below to fix the problem. You can try both of them until you resolve the problem. 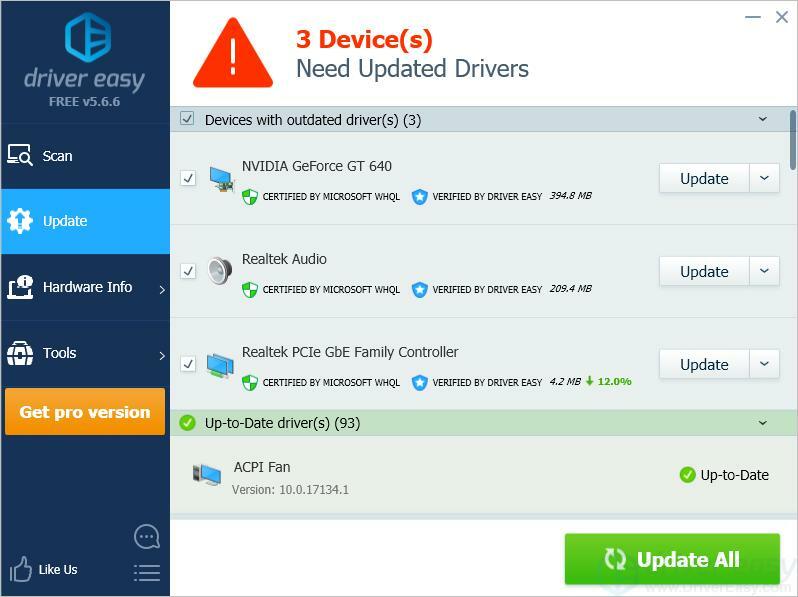 3) Click the Update button next to all flagged devices to automatically download the correct version of their drivers, then you can manually install them (you can do this with the FREE version). 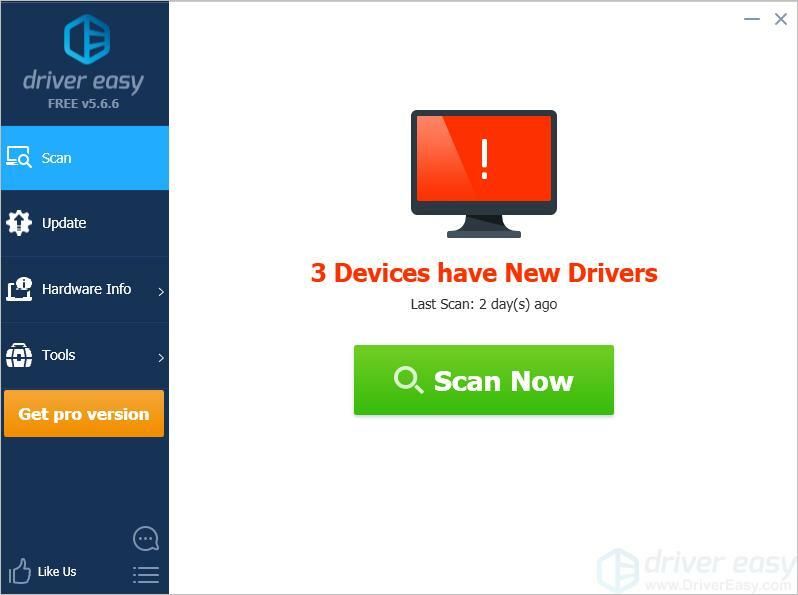 WARNING: Modifying registry incorrectly may cause serious system issues. Ensure you follow the instructions step by step. It’s recommended you back up the registry in case you want to restore it. 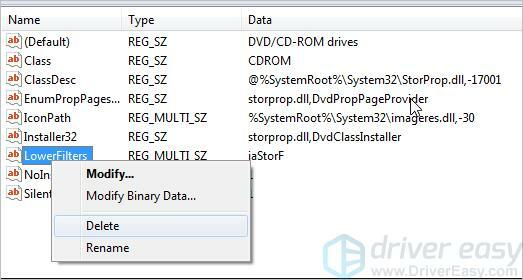 1) In Device Manager, expand the category DVD/CD-ROM drives. Right-click on the DVD/CD-ROM device under this category. 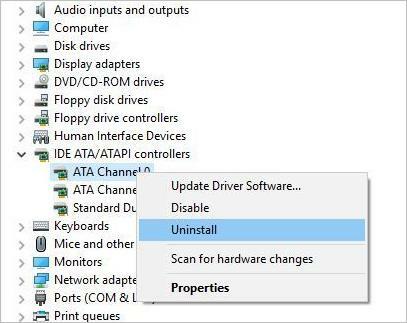 Click Uninstall, and then reboot your PC. 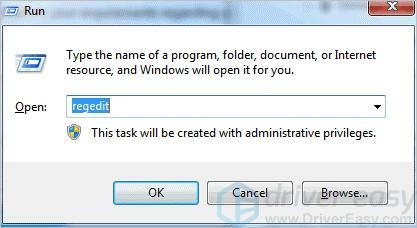 2) Try deleting the problem registry files. 2a) On your keyboard, press Win+R (the Windows logo key and the R key) at the same time to invoke the Run box. Type regedit in the run box and click the OK button. 2c) If you see UpperFilters in the pane on the right side, right-click UpperFilters, and then click Delete. 2d) If you see LowerFilters in the pane on the right side, right-click LowerFilters, and then click Delete. Then click Yes to confirm the removal of the LowerFilters registry entry. 2e) If you do not see UpperFilters and LowerFilters, select all files and delete them all. 2f) Exit Registry Editor, and then restart the computer. 2g) Check to see if the problem resolves. 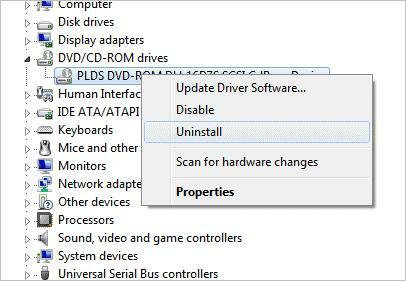 2) Expand the category IDE ATA/ATAPI controllers, then uninstall all devices under this category. 3) Restart your computer and check to see if the problem resolves. 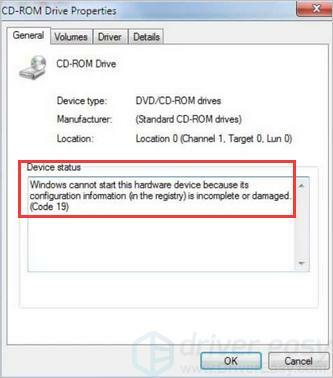 Hopefully the tips above help you resolve the DVD/CD-ROM error: Windows cannot start this hardware device code 19. If you have any questions, feel free to leave your comments below.